Thank you so much for your support in this election and over the past four years! To all those who cast your vote for me, and I can't tell you how much I appreciate that. After my family, nothing compares to serving as the Governor of Arkansas. Just as in my first term, I committed to serving you and delivering on the promises I made. Together, we will keep moving in the right direction with Arkansas values and Arkansas common sense. Here are a few of the many accomplishments Asa has achieved since he was elected governor. In Arkansas, working hard is a given. Whether it's on a farm, in a factory, or in an office, we've helped create 70,000 new jobs, and there's more opportunity to work than ever before. That's why I've gone from Berlin to Beijing, from New York to California, telling anyone who would listen - the benefits of locating here, in Arkansas. Because I know our workers can compete with anyone, and our way of life, that's second to none. Four years ago, my granddaughter, Ella Beth, gave me an idea - to put computer coding in Arkansas schools. Today, we're leading the nation with coding in every high school and now our lower grades as well. Because of our investment, Arkansas students have the opportunity they need to compete in tomorrow's economy. 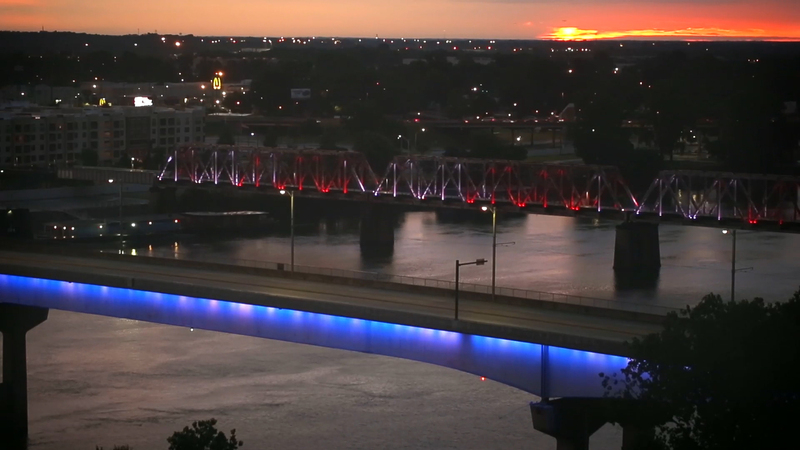 Today, the country, the world looks to Arkansas as a place to do business, to raise a family, to enjoy life. Under Asa Hutchinson's strong leadership, 70,000 new jobs have been created, income taxes are lower, and more tax cuts are on the way. Asa took the bold step to add computer coding in every high school, and he reformed Medicaid expansion. Sure, we have challenges, but today, Asa is moving us in the right direction, with Arkansas values and Arkansas common sense. And there's no reason to turn back. Four years ago, we put in writing exactly what I wanted to do as governor. Well, we kept our promises and even more. Like lowering income taxes by 150 million a year, while creating 60,000 new jobs, reaching the lowest unemployment rate in Arkansas history. And today, we're the national leader in offering computer coding in every high school. But, there's still more to do. And we'll do it like we always have. With Arkansas values and Arkansas common sense. A lot of politicians talk about protecting the 2nd Amendment, but I have a track record of getting results. Whether it was leading a task force on school safety for the NRA or signing Arkansas's enhanced concealed carry law, I've stood up for your rights. Whatever the reason, whether it's hunting with your kids or protecting your home, as the 2nd Amendment says, the right of the people to keep and bear Arms, shall not be infringed and as long as I'm governor they won't. I pledged to be a pro-life governor and we've lived up to that promise. Today, Arkansas is a leader in promoting a culture of life. We've joined just a few states in eliminating Medicaid funding for Planned Parenthood. With the help of the legislature, we've strengthened parental consent, and added a 48 hour waiting period. All the while making it easier for children enduring abuse or neglect to find foster care. We're helping life in Arkansas by helping life itself. 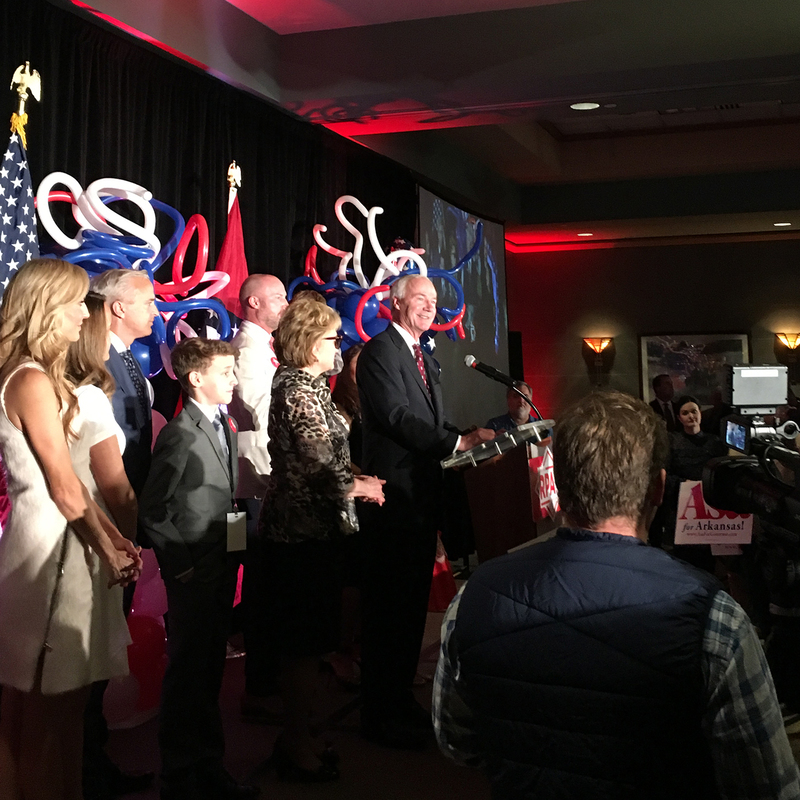 Conservatives have always been able to count on Asa Hutchinson. In 1982, President Reagan asked Asa Hutchinson to serve as U.S. attorney, because he knew Asa was a man of integrity and a man who gets results. Our world's changed, but Asa's values haven't. Asa still carries the Reagan values of smaller, smarter government, growth and opportunity, respect for the Second Amendment and a commitment to a culture of life.